Intersolar 2017: North America’s most attended solar event and premier networking platform. 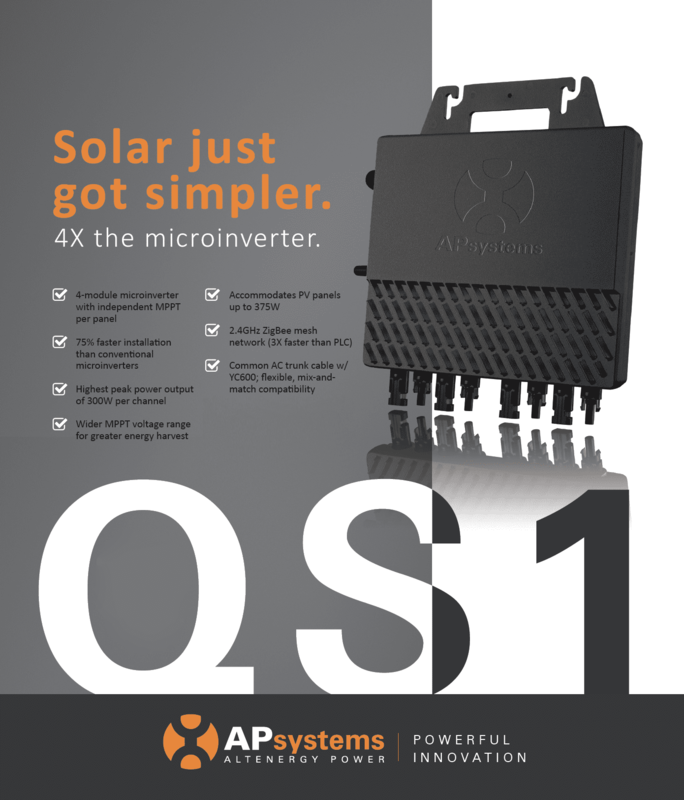 APsystems: The global leader in solar microinverter innovation. Join APsystems at this year’s Intersolar North America event, July 11-13 in San Francisco. 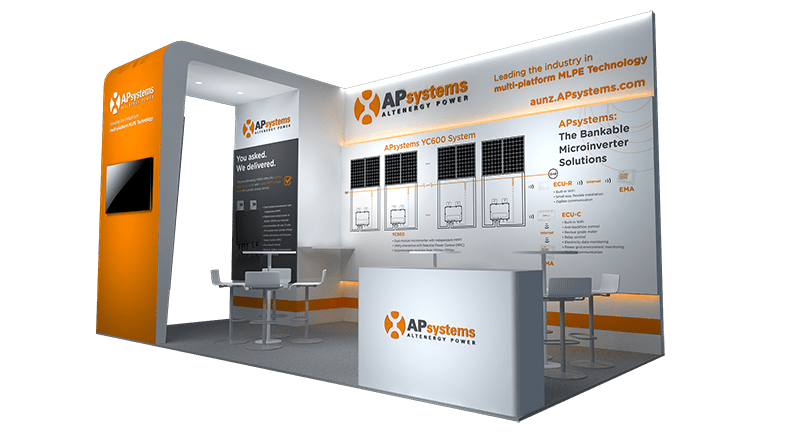 APsystems will bring its full line of dual- and four-module microinverters to booth 9245, with live training for installers. 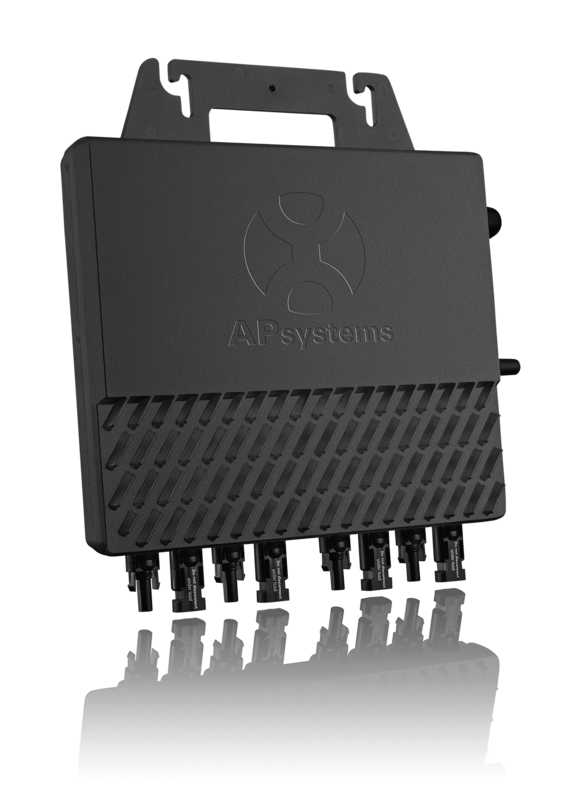 APsystems live training courses are registered to confer NABCEP CE credits and cover proper installation and setup of APsystems microinverters, the APsystems Energy Communication Unit (ECU) gateway and APsystems Energy Monitoring and Analysis (EMA) web portal. Christopher Barrett, leading our USA Engineering and Technical Services team will be a featured speaker at the conference. Don’t miss the Executive Panel Discussion: Evaluation of Main Technologies and Application Segments for Energy Storage Systems on July 12th at 11.30 am. 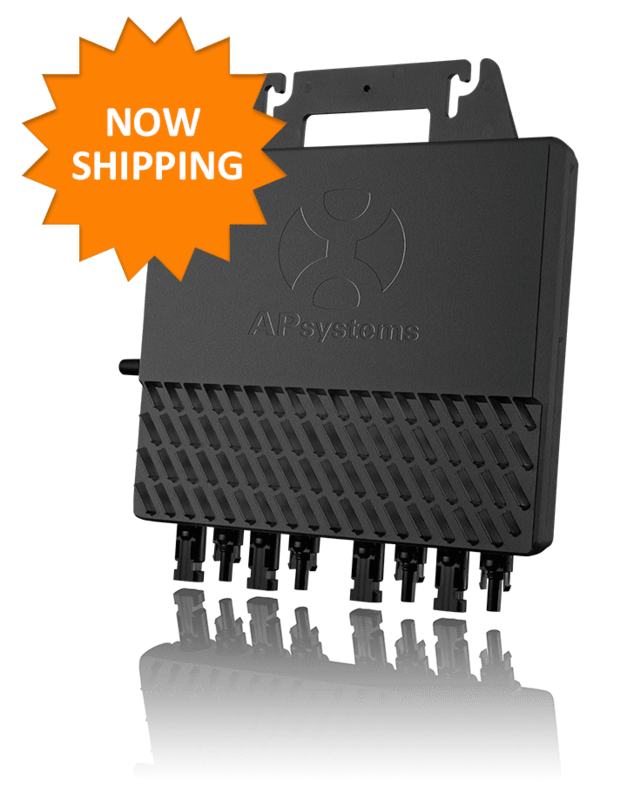 Meet the team and find out how you can bring APsystems power, reliability and value to your customers today. 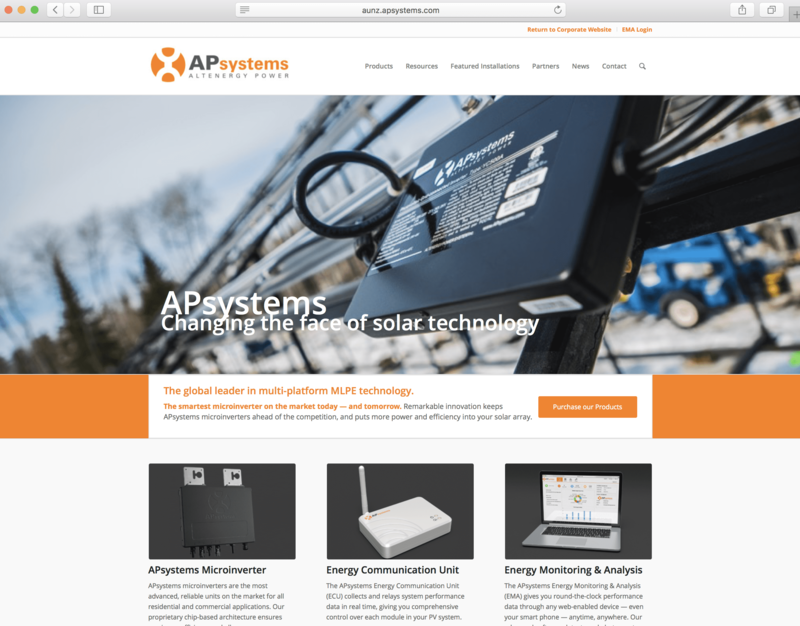 Email sales.usa@APsystems.com to set up a meeting during Intersolar North America 2017.